World famous giant robot series and notorious head to head arcade smash hit, GUNDAM VERSUS, is coming to America for the first time, this time built from the ground up exclusively for PlayStation®4! 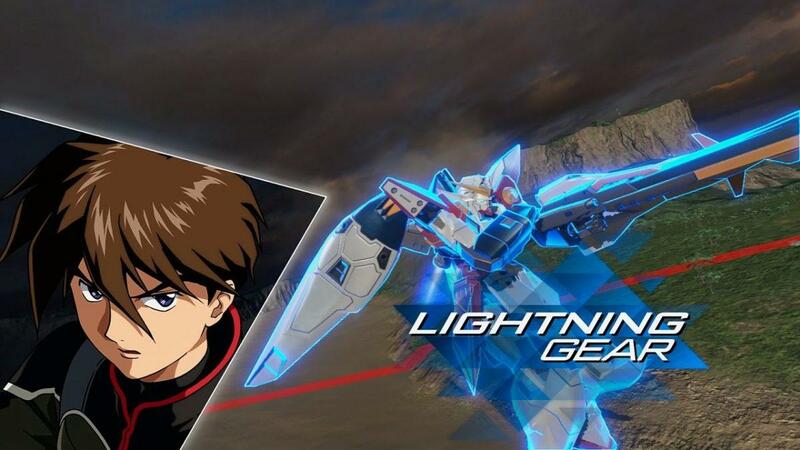 Featuring Mobile Suits from all across the series history and brand new features exclusive to the home console release, fans finally have a chance to take 2 vs 2 combat to the next level! 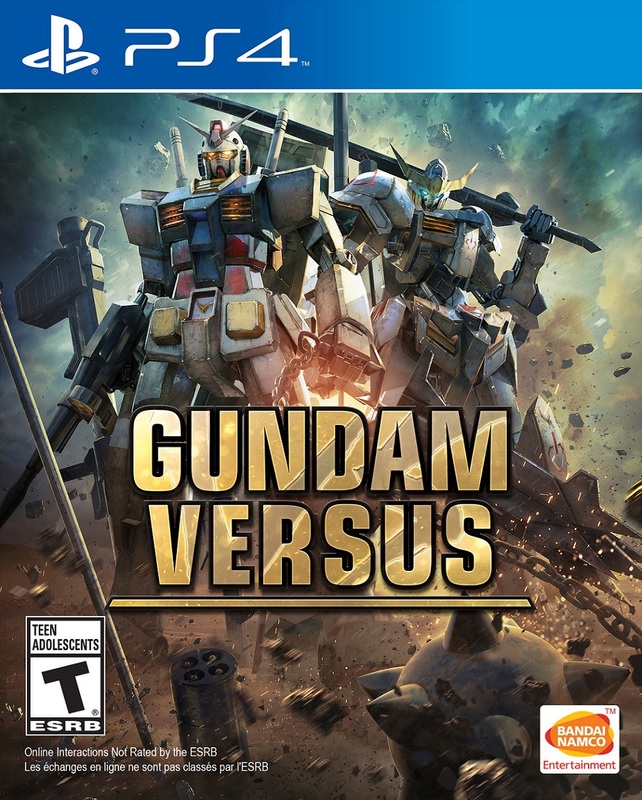 FAST PACED ACTION-FIGHTING Coordinate and lay waste to your rivals in fierce PVP fighting combat iconic to the GUNDAM VERSUS series. Go all out with guns blazing and lightning fast melee in a robust selection of Offline and Online game modes, featuring classic arcade 2 vs 2 battles and console exclusive 3 vs 3 and Boss Hunter modes supporting up to 6 players. With new moves Boost Dash, Boost Step and Boost Dive, players can master more technical combat strategies that help you avoid attacks or cancel actions to surprise your opponent. Call upon Striker support characters to assist you in the heat of battle. 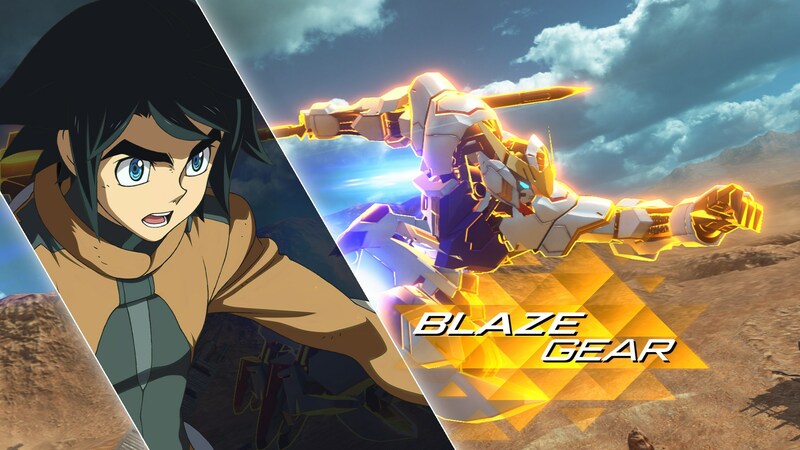 CHALLENGE THE BEST GUNDAM VERSUS boasts more than 90 units coming from 17 different works of the Gundam Anime, each with different abilities ready to suit your play style. Featuring Online Matchmaking using a Worldwide server, get ready to fight against the best players on the planet. 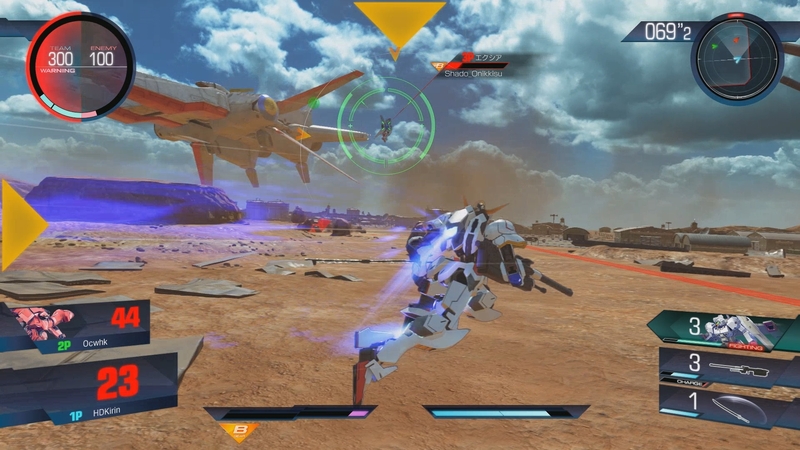 LARGER THAN LIFE POWER Leveraging the power of the PlayStation 4, GUNDAM VERSUS features all new environmental destruction, landscape deformation and dynamic lighting effects. GEARING UP FOR VICTORY Choose between two different Burst Systems, Blaze Gear and Lightning Gear, each with their fighting characteristics that enhance melee combat, augment lock-on range and more!